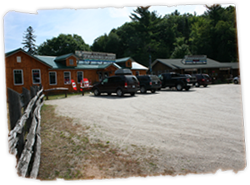 The Dwight Trading Post is located on Highway 60 in the Beautiful Village of Dwight just minutes from the West gate of Algonquin Provincial Park. 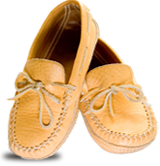 Inside you will find truly Unique Canadian Made Gifts, Native Crafts, Souvenirs, Clothing and Cottage Décor. The Dwight Trading Post is also Home to the “Algonquin Fudge Factory” which offers Fudge, Ice Cream, Nuts and Candy. Come visit, there is something for everyone! All contents copyright © 2019 Dwight Trading Post.